My Style Notes: May Zara. 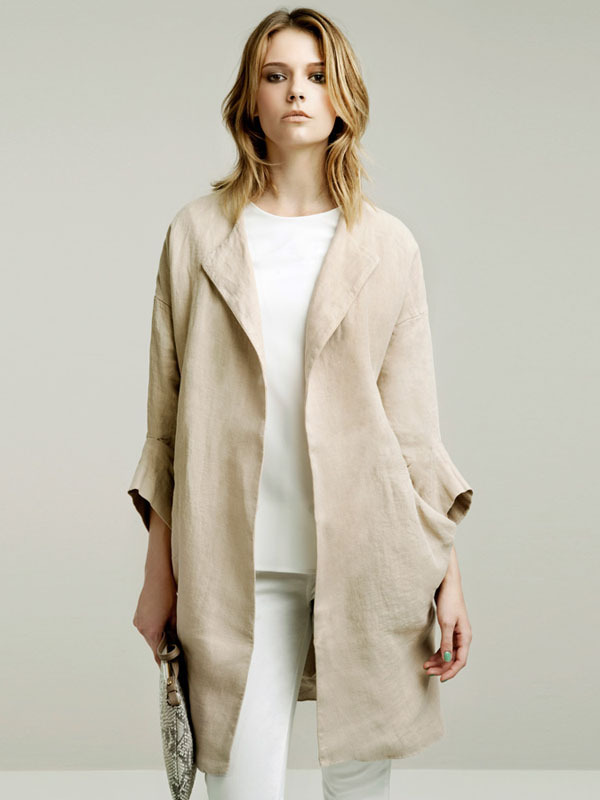 Zara's May lookbook is showcasing a great combination of fantastic minimal and eye-popping pieces. My favorites from the bunch are the Proenza Schouler inspired pants in the first shot, the perfectly simple beige jacket that follows and that killer gold skirt above. asian-inspired long blouse is amazing!